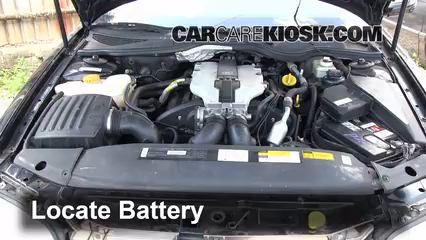 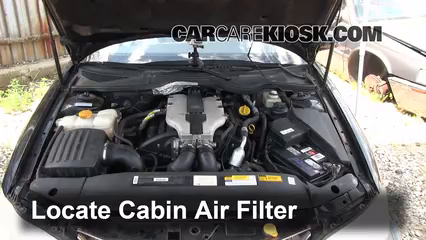 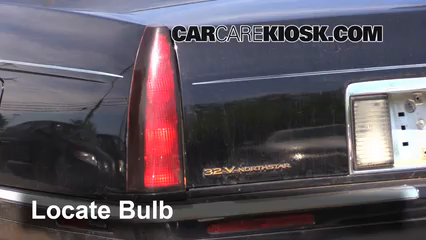 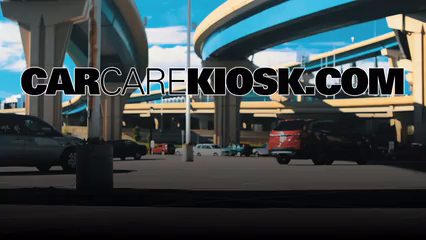 This video shows you how to fix minor power steering fluid leaks in your 1999 Cadillac Catera. 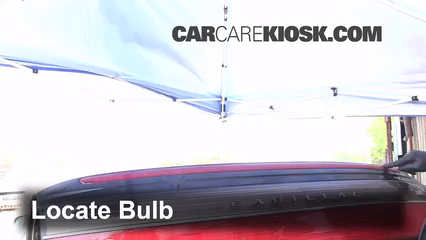 Correct power steering fluid levels help make your Catera easier to turn, especially at lower speeds. 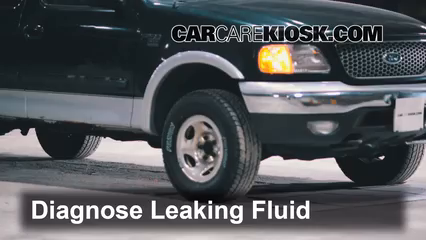 Watch our What is Leaking? 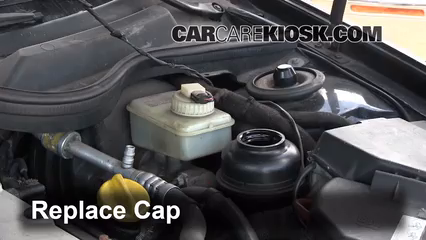 video to help determine the type of fluid leaking from your Catera if you are unsure. 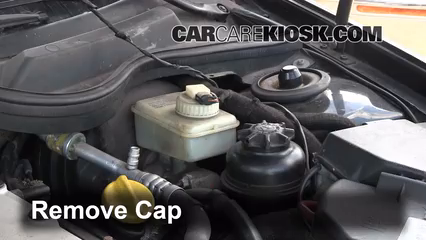 Power steering fluid is typically clear, pink or red in color and is oily to the touch. 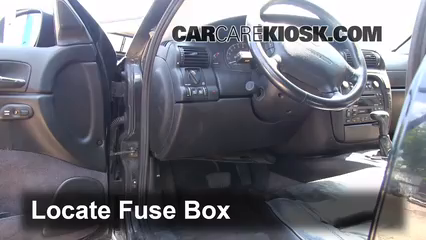 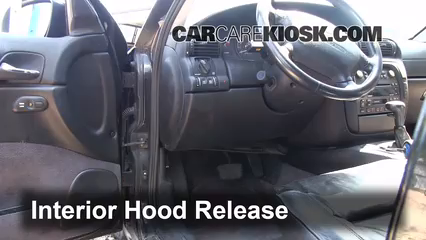 If the steering wheel is difficult to turn or you noticed power steering fluid leaking from your Catera, watch the video above to see where the power steering fluid reservoir in your 1999 Catera is located and how to fix minor power steering fluid leaks. 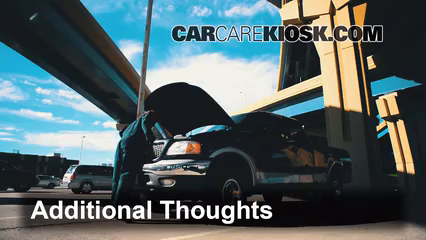 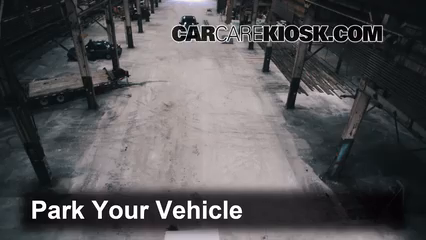 A small power steering fluid leak can make your Catera hard to turn. 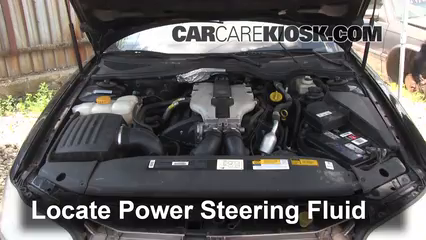 When you check your power steering fluid level, make sure your Catera is parked on a level surface with the 3.0 liter engine turned off in order to get an accurate reading. 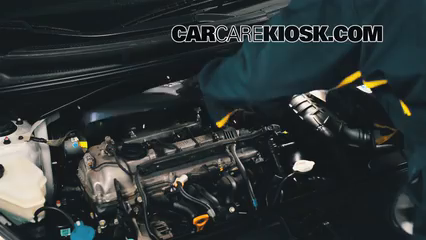 We recommend wearing safety glasses and gloves when dealing with any engine fluids, including power steering fluid.